The third installment of the back stories from the students at a local Christian school is here! The teacher of the Christian literature class challenged them to write back stories of one of the characters in my first book, A Mighty Fortress. It was a lot of fun reading them all. Today we have one by Ellie S. and it is about Martha, Joshua and Ruth’s older sister. If you haven’t read the book yet, it’s on sale right now for 99 cents. Enjoy the story and watch for the next story tomorrow! 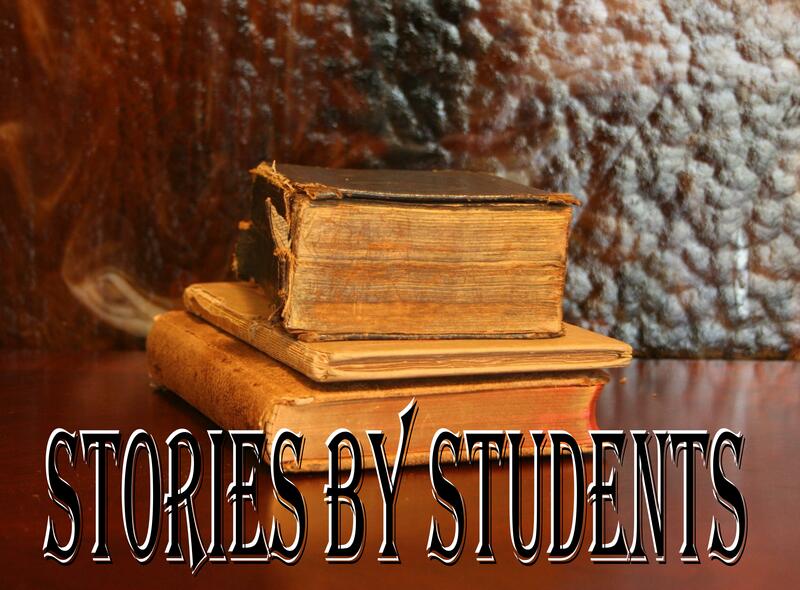 Note: The stories will all be unedited and posted as each high school student wrote them. Growing up, Martha had never really been happy. Throughout her whole childhood, she had lived in the shadows of her siblings. They were so talented in so many different ways. Matthew was skilled with the land, he always knew exactly what the crops needed and just how to fulfill those needs. Ruth was gentle and good with children, destined to be a school teacher and an excellent mother. Esther could cook like no other, her cookies really were the best in all of America. And Joshua…oh Joshua… She had never seen or heard of anyone as strong in their faith as Joshua. He was like a rock, a mighty fortress held up by the sheer grace and power of God Himself. As for Martha….she was nothing. She had no talents or special skills that made her stand out from others, she was just…Martha. Every day was the same. Get up by 6:00 sharp to start chores. Her family currently owned a small hobby farm with a few chickens, two goats, a cow, and a horse (which at the time was their only means of transportation). Upon awakening, Martha would wash and dress before pulling her hair back into a tight bun. Quietly, she would wake Esther and together they would creep downstairs to begin their daily routine. First Martha would go and collect the fresh eggs from the chickens while Esther would milk the cow. Then Martha would clean, Esther would cook. By this time Matthew, Joshua, and their father were out working the fields just as they did every morning. When breakfast was ready the boys would come in and eat before returning to work. Martha would then clean some more and Esther would help to teach school to Ruth and Joshua. This was Martha’s day. Every day. Every week. Every month. Every year. The monotony of it all was slowly killing her from the inside out. All she wanted was to leave. To get out of this prison cell she was forced to call home. She just wanted to escape. Live her own life, be free to do what she wanted, when she wanted it. The real question was, how? This was precisely what Martha had been pondering while scrubbing the floor one day. Silently, she formulated her plan that would lead her to freedom. The next morning, she awoke two hours early, as quiet as she could be (which wasn’t easy considering that they lived in an old house that creaked every time you took a step) she snuck down the stairs and into the kitchen. Taking out a small slip of paper, Martha scribbled a short goodbye explaining her reasons to the best of her ability. Then without looking back, she stood up straight, and with her head held high, Martha walked out the door and began on the long road to freedom. 6:00… By this time Esther would just be getting up and realizing she wasn’t there… Martha did feel a bit bad knowing that now she and Ruthie would have to pick up her chores. That life is behind me now, she thought as she shook away any guilt that lingered within her. Martha strolled up to the ticketing booth “One ticket to Philadelphia please” she stated confidently. Grasping the ticket firmly in her hand Martha proudly walked toward the train that would carry her to her new life. “Jed’s Father” by Audrey O.